A good Friday night on the Pack. 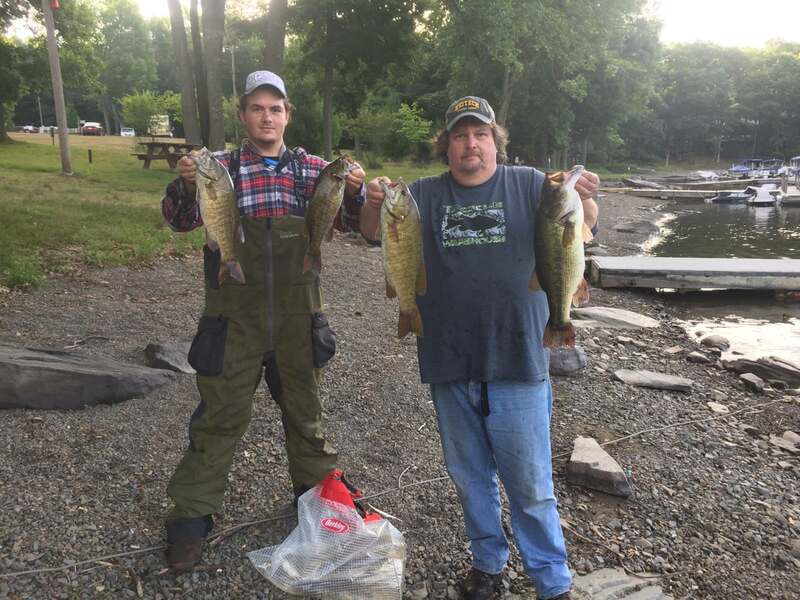 5 for 17.78 pounds lunker 5.65 pound largie. Lots of fish caught. The smallie is 4 pounds. There was a 4.41 smallie weighed in too.